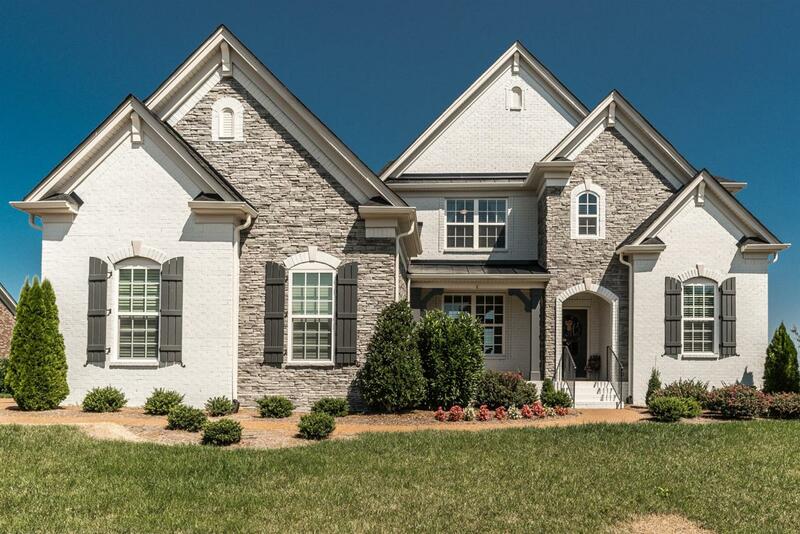 Through the years, we’ve helped sell a bunch of homes in Gallatin, Tennessee, and helped more than a few Middle Tennessee homebuyers find the perfect new place in that Sumner County city, too. Spending time in Gallatin made quick fans of our whole team — from Historic Downtown Gallatin, full of restaurants and shops, to placid country perches and picturesque lakefront land, Gallatin is full of beauty and charm. 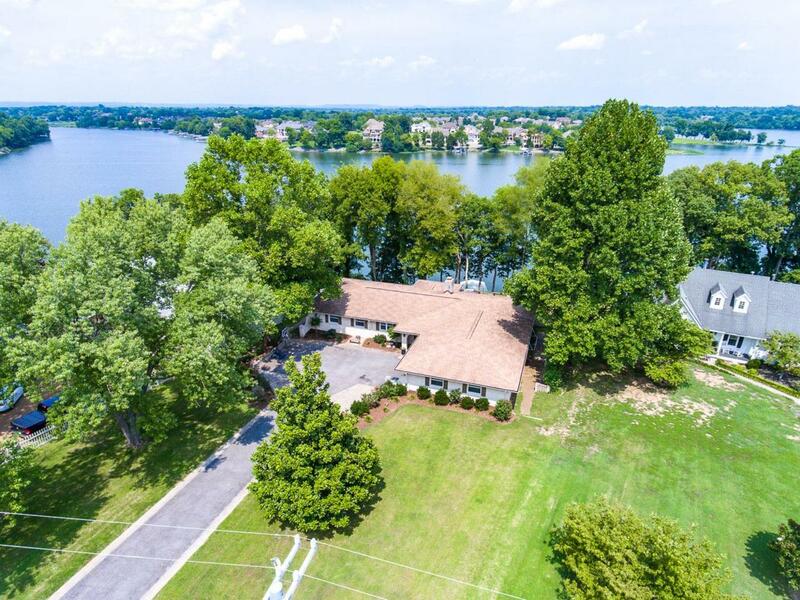 And for homebuyers looking for suburban living that still offers easy access to Nashville, the fact that it’s about a 30-minute drive is a big perk, too. If you haven’t had cause to explore Gallatin, Tennessee, just yet, but have some curiosity, there’s a great excuse coming up: the Gallatin Main Street Festival, set for October 6 in 2018, its 35th year. The annual Main Street Festival itself offers a mix of shopping, eating, entertainment and more, with over 200 vendors sharing goods, and two stages stocked with local entertainment throughout the day, plus an area with activities just for the younger visitors. 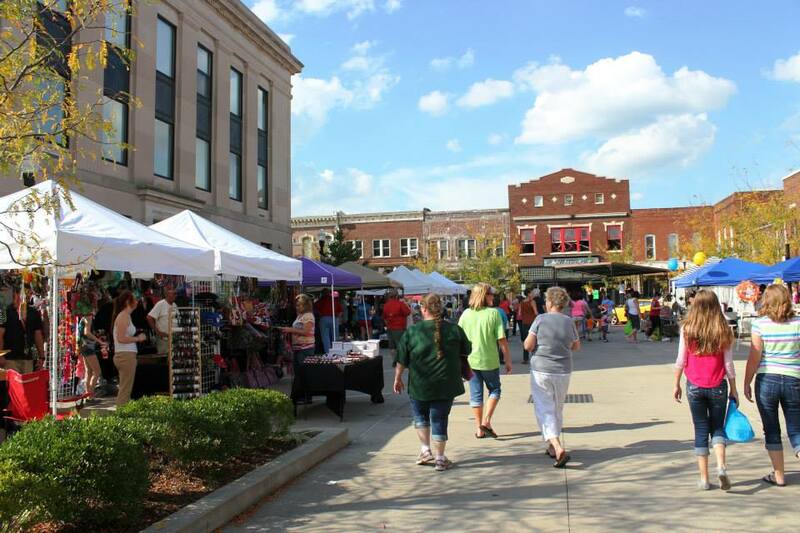 In recent years, the event’s drawn in as many as 25,000 people for a rain-or-shine day of free fun, 10 a.m. to 5 p.m.
What might be our favorite thing about the Main Street Festival, though: Since it’s set up to fill Historic Downtown Gallatin with fest-goers, the streets get closed off, allowing attendees full run of the area, without dodging traffic. It’s the perfect setting for getting a really thorough Downtown Gallatin experience — popping in antiques shops, grabbing a cup from a homegrown coffee house, and exploring some of the historic properties downtown, many of which are listed on the National Register of Historic Places. If you get thoroughly drawn in, like we have, you can spend the rest of the afternoon getting to know other parts of town, too, and checking out things to do, from the serious skatepark at Thompson Park to paddleboard yoga classes at the Gallatin Marina on the lake. Another reason we love helping Gallatin-area homebuyers so much: Whether you’re looking for a brand-new build, a historic home or something in between, you’ll almost certainly find a home that suits you. 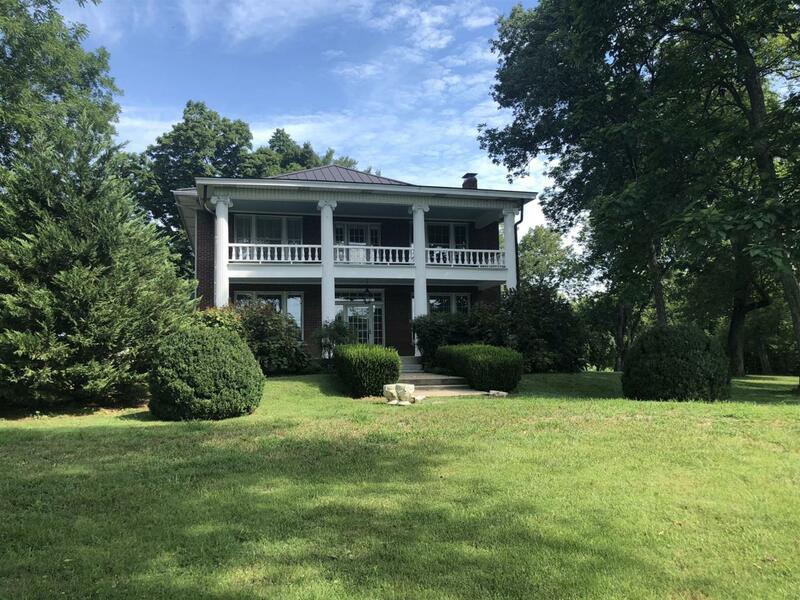 Check out more homes for sale in Gallatin, Tennessee, and learn more about the Gallatin Main Street Festival here. If you think Gallatin’s the right place for you and your family, reach ACRE here, and tell us about your dream home!